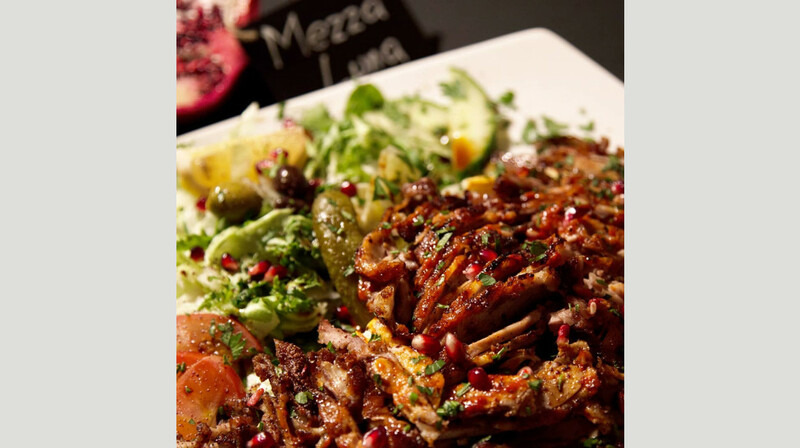 Welcome to Mezza Luna, home to outstanding Middle Eastern fare! 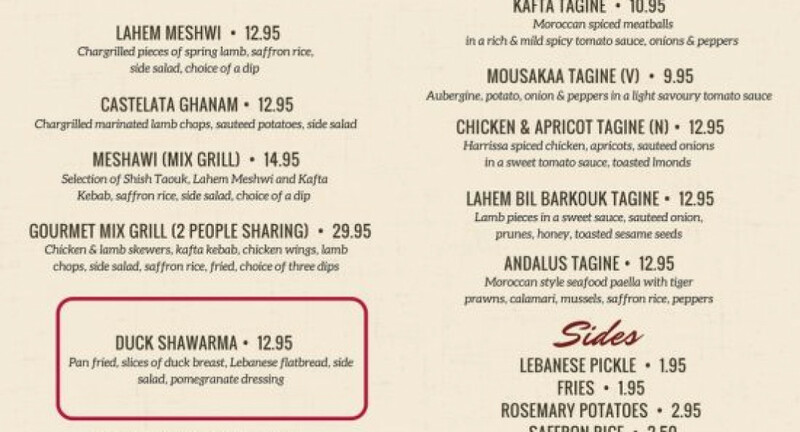 Specialising in Lebanese and Moroccan cuisine, this family-run restaurant is ready to smash your dining expectations. 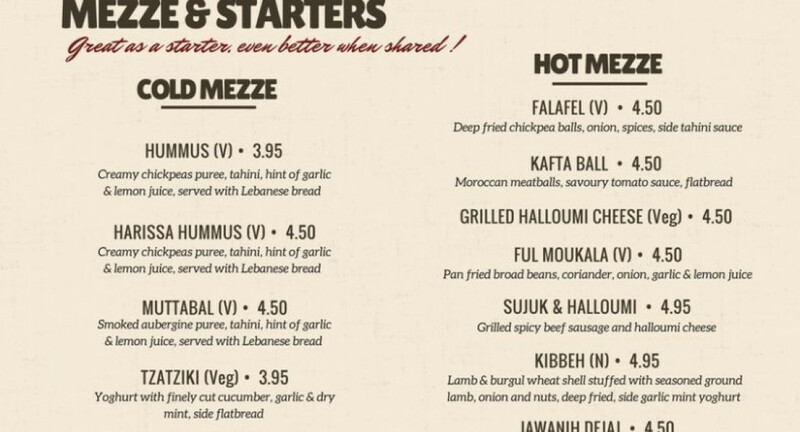 They offer sizzling meats, homemade tagines, silky dips and great variety of mezze. 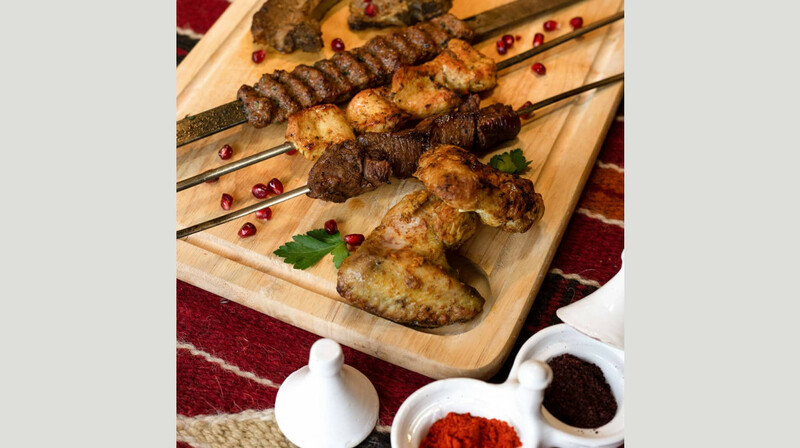 With a wide selection of dishes, including plenty of vegetarian and vegan options, there’s something for everyone to enjoy. 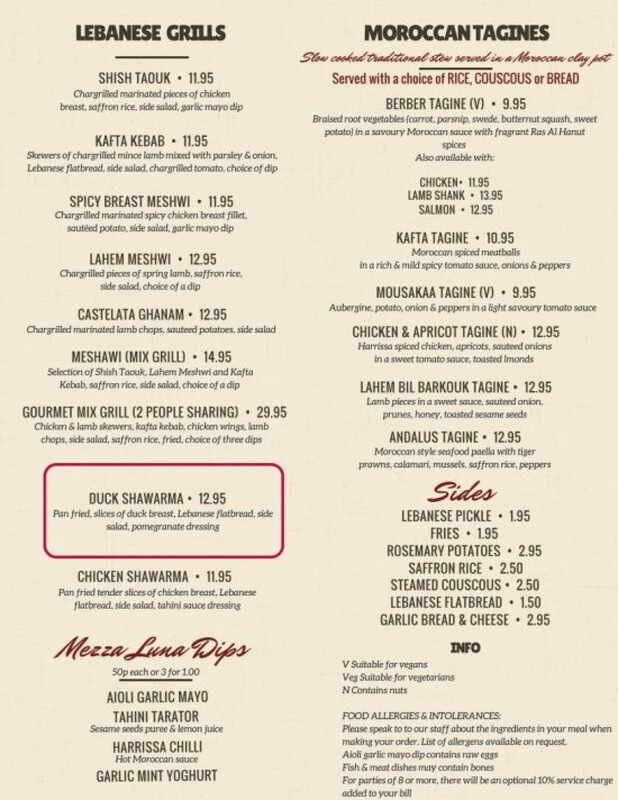 For a customer favourite, try the sumptuous duck shawarma, served with pomegranate molasses. 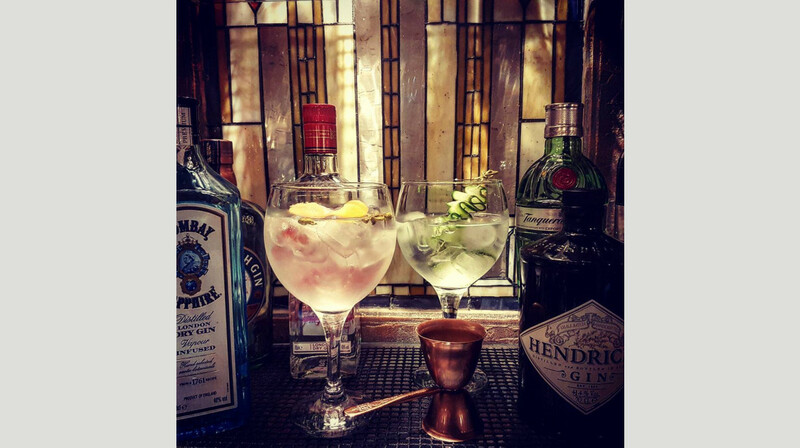 Fancy a drink? They offer a fantastic range of wines, beers and cocktails. 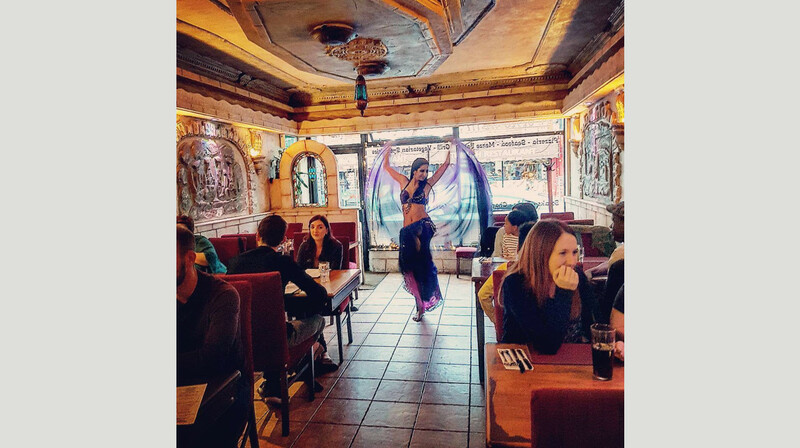 With a vibrant atmosphere, weekend belly dancers and a buzzing bar, this is the place to be on City Road. Authentic food .Great service. Great time. 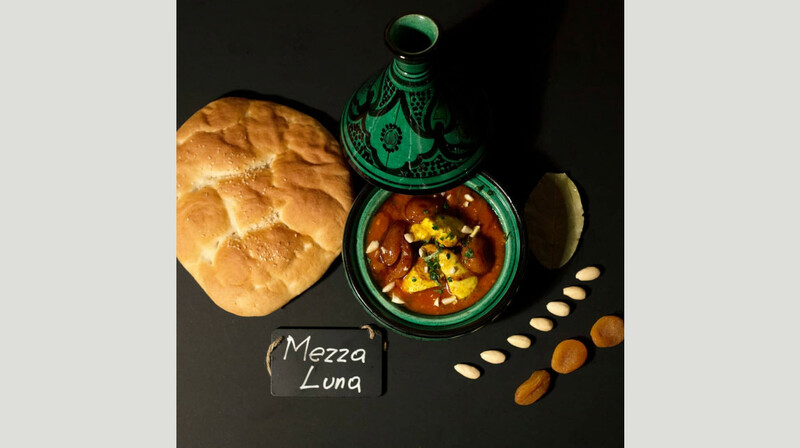 Mezza Luna is one of the friendliest and most relaxed restaurants in Cardiff. Always great food and great atmosphere. Highly reccomend. Pleasant, prompt service. The food choices were explained to us. Flavours were great. Food was really hot. Food was good, I had a tender lamb tagine with prunes and my wife had a chicken tagine with apricot, lots of meat in the tagine. We had Baba ghanoush, or a version of to start with and this was very nice, as I have coeliac diseaase, they catered for that well and gave me cucumber to dip instead of bread. 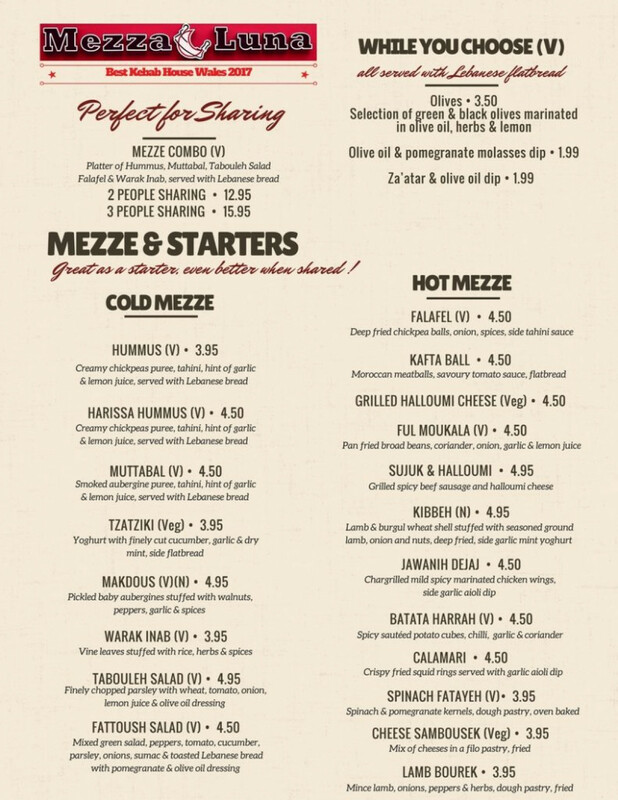 I had such a lovely meal at Mezza Luna! The food was amazing and the restaurant is lovely. I really liked the music as well. I will definitely be going again.